We accept adverts from suitable service providers, for renewable periods of 12 months. We can help you prepare adverts if you do not have them ready made. 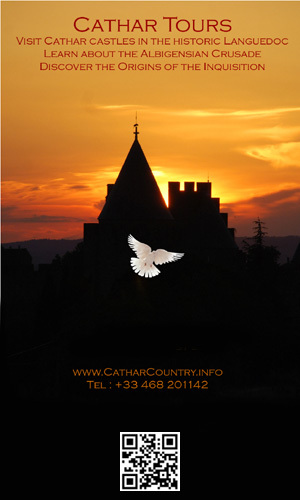 For current advertising rates please contact us at contact@cathar.info.